Cassandra was born and raised on the North Shore where she graduated from UBC with a Bachelor of Kinesiology. She obtained a Master of Science in Physical Therapy from Queen’s University in Kingston, Ontario as well as certification in Acupuncture and Dry Needling. 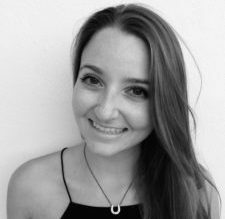 From her experiences, Cassandra has developed a treatment approach that focuses on manual therapy and exercise prescription, giving her clients a well-rounded and individualized approach to maximizing recovery and promoting wellness. 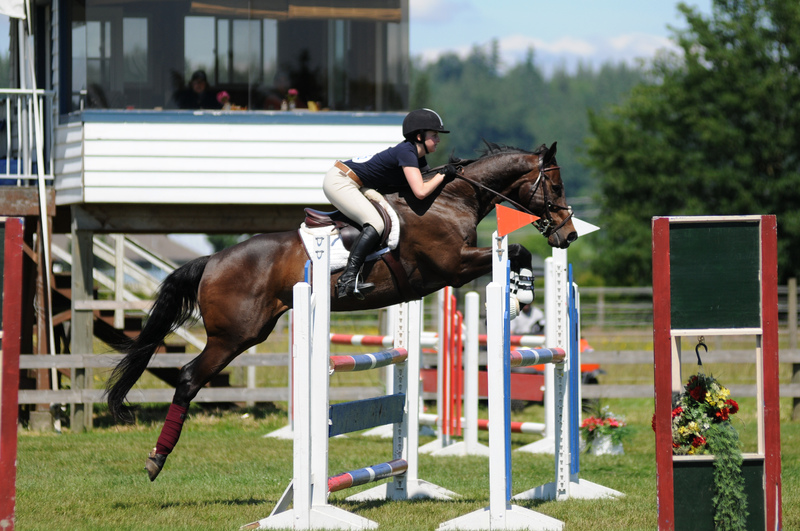 As a former competitive soccer player, equestrian and ski racer, Cassandra understands the importance of preventative as well as rehabilitative treatment to keep her clients remaining healthy and active. Cassandra has experience working with clients of all ages and abilities and enjoys helping each individual reach their own personal goals.